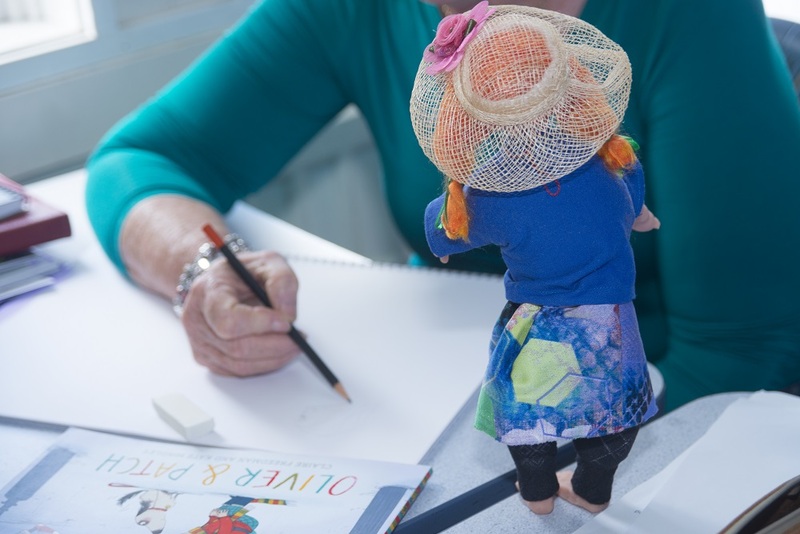 Have you got an idea for a storybook character? Learn techniques to create and develop your very own storybook characters. Learn the process of illustrating, developing and producing a children's picture book. Bring your own materials. Read more below. Interested in attending any future dates of this course? Join Sandra Morris and learn techniques to create and develop your very own storybook characters. Learn drawing techniques that will have your characters running, jumping and leaping right off the page. 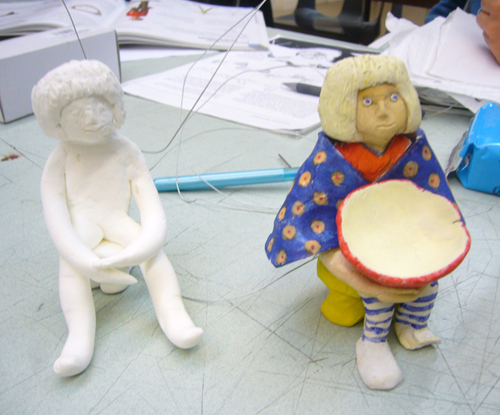 This is the first course is a series of three for Children's Book Illustration. Your lunch each day. We'll provide tea and coffee in the staff-room. Come prepared with an idea for a character. A story idea would be helpful but not crucial. 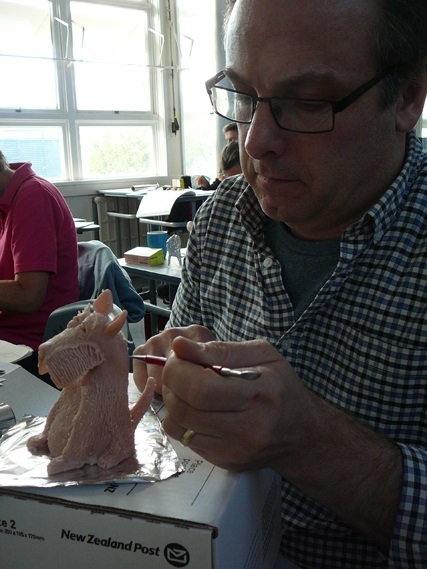 Materials: this course has a list of required art materials that we'll email to you when your enrolment is confirmed. If you are enrolling in the week before the course starts, you may wish to telephone the office to check requirements so that you can be prepared for the weekend. Phone 09 5219623. You will also need some modelling wire. Sandra will have a supply of this available on the day and you can buy a metre from her directly at $1 a metre. All available from art supplies stores. Selwyn Community Education students are offered a 10% discount at Gordon Harris, Newmarket (ph 520 4466). Authors, teachers, art students, librarians, parents and grandparents. Suitable for those with basic drawing ability. "Sandra's great. Excellent creative feedback and encouragement. Very generous with her knowledge." "Course beyond expectations. Learnt more than I expected. Character modeling was amazing".